WARNING: Our team have found out scammer @seelealert to pretend to be our official team to carry out the token sale. 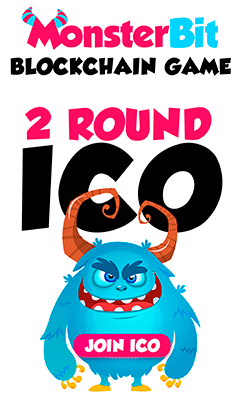 We have already finished our token sale therefore we won’t ask anyone to obtain the fund anymore. Be aware of scammer asking you the fund for buying seele token. Analysis of the website’s code showed that the page stored an individual’s private keys as and when they were submitted. The owners of the project were also found to have changed the platforms GitHub code in an attempt to steal as much money as they could. However, shortly after Plexcoin was scheduled to go live with its platform, the company’s assets were frozen and founder Dominic Lacroix was charged after being accused of defrauding investors by making false claims and promises than could not be delivered upon. Facebook Claims To Protect Us From Scams, But Who Will Protect Us From Facebook?